Boulevard Van City offers a complete line of Golden Technologies and Pride Mobility Lift Chairs. 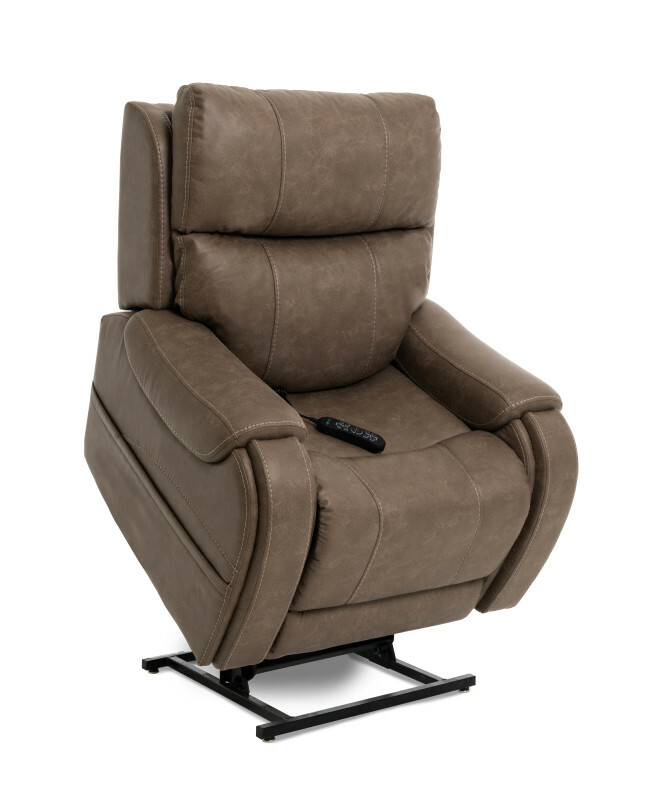 We have a Lift Chair to fit every budget, needs and home decor. 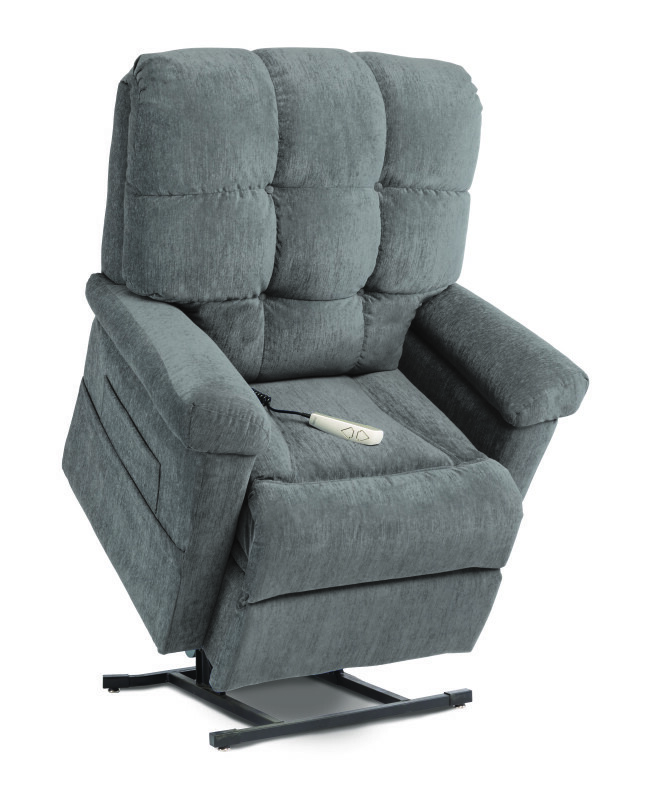 Stop in and see our selection of chairs and fabrics.